Le Club offers upscale disco experience for adult disco patrons, striving for classy cocktails, elegant interior and first-class service while listening to the music. 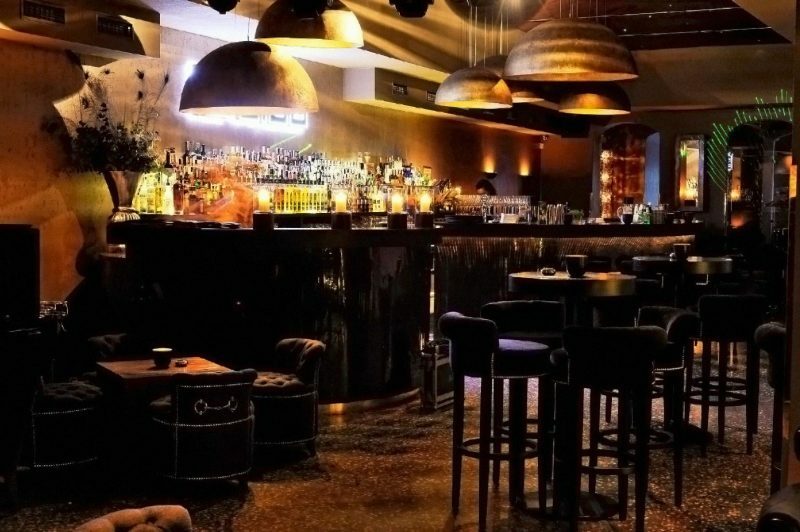 Le Club promises to provide for its grown-up clients who are looking for classy drinks with an upscale disco experience; it all starts with its swanky dé- cor and ends with fi rst-class service. The entrance is guarded by statuesque bouncers and you might soon fi nd out why. Le Club is a favourite hang out for local celebrities, including sportsmen, TV starlets and politicians. A dress code is strongly recommended and most guests obey it without complaints; the club is accordingly lavishly decorated. Effi cient waiters serve directly to your table, which allows you to comfortably sit back and enjoy the ride while listening to DJs playing standard house music for the sophisticated guests.